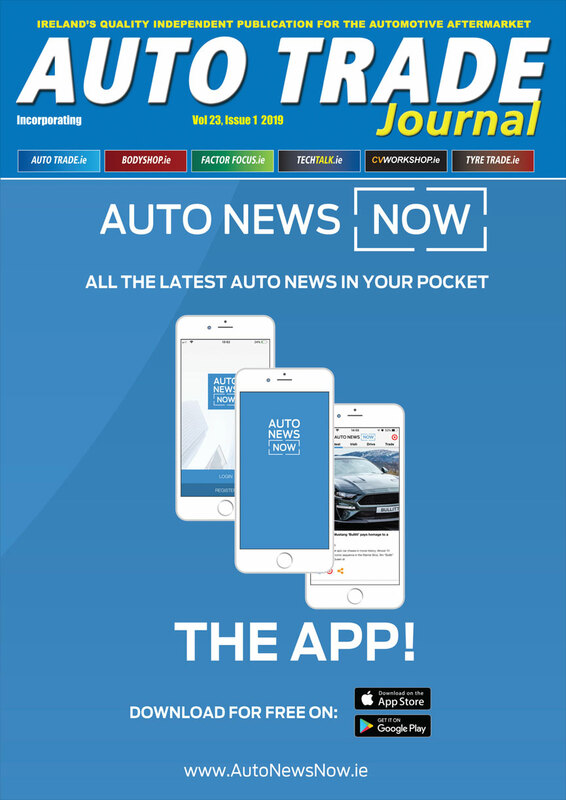 According to a recent survey commissioned by AA Ireland, 60 per cent of over 5000 Irish drivers surveyed have had their chosen method of transport damaged as a result of striking a pothole. The study also revealed that one in five suffered damage to their suspension system as a result of the incident and that the overwhelming majority covered the cost of the repairs themselves. Parts suppliers are ramping up investment in the development and supply of replacement steering and suspension components. One such supplier is Comline, a trusted and respected brand catering for over 95 per cent of the European, Korean and Japanese vehicle parc. Employing a focused approach to the development of its steering and suspension range, the brand offers a line-up designed to deliver ‘quality over quantity’. Comline Ireland’s General Manager, Damien Larkin commented: “The Steering and Suspension category is fast becoming one of our most successful product lines, alongside friction and filtration. Produced in state-of-the-art manufacturing facilities, each component in Comline’s ‘Total Control’ range is precisely crafted for quality and reliability, a fact which is backed by the brand’s three-year 36,000-miles / 60,000-kilometres warranty. 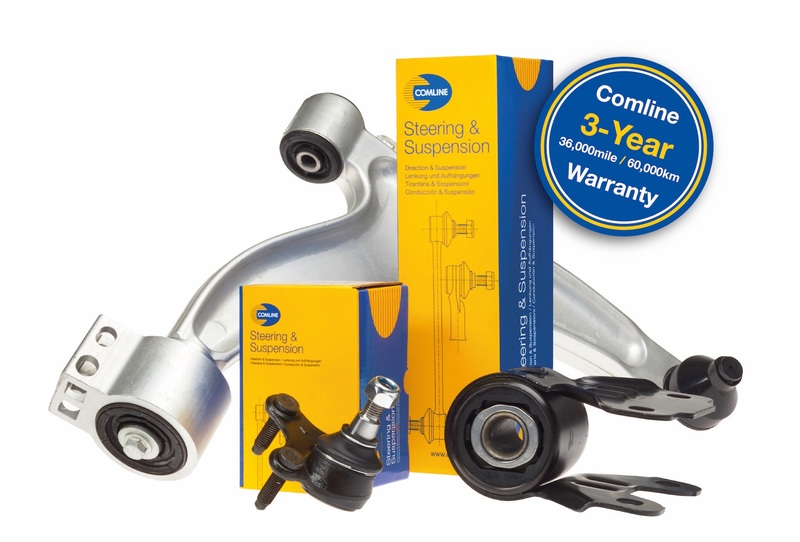 The comprehensive range includes, control arms, stabiliser links, ball joints, tie rods and tie rod ends, suspension bushes, top strut mounts, stabiliser mounts and suspension kits. Every single part is subjected to rigorous quality testing cycles, which include checks for full tension, compression and hardness, weld penetration, life performance and corrosion resistance. The brand also employs specialist techniques, an example being cataphoresis, a coating process which utilises electrical anodes to protect the steering and suspension components. This system replaces traditional painting and dipping methods and provides far superior anti-corrosion properties offering up to 50 per cent more protection during exposure to extreme temperatures. 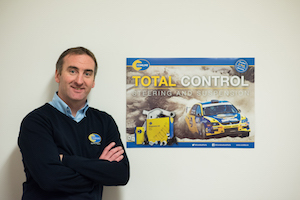 Click here for more information on Comline’s Total Control Steering and Suspension range.